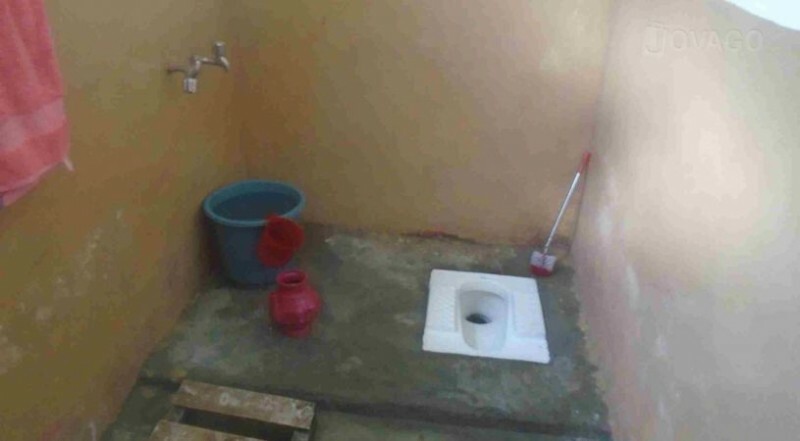 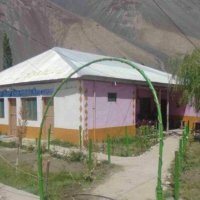 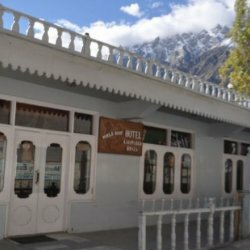 Sadabahar Hotel is the one star hotel in Gilgit it is located at the well known location that is Near Phandar Lake, Phandar. 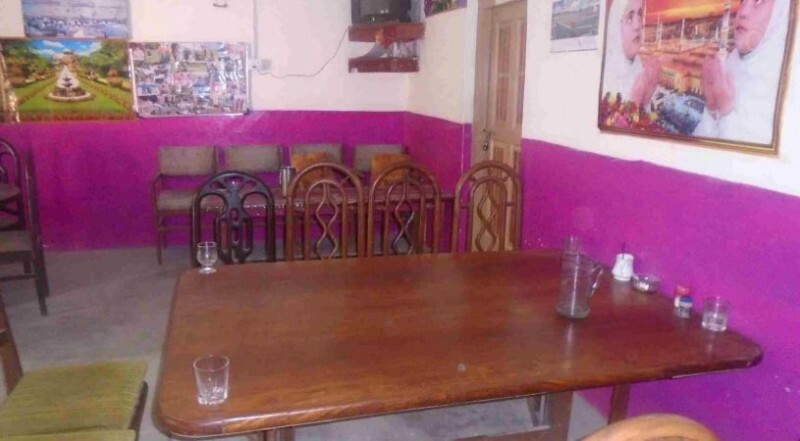 If you really are a comfortable lover so don’t miss the staying experience at Sadabahar hotel. 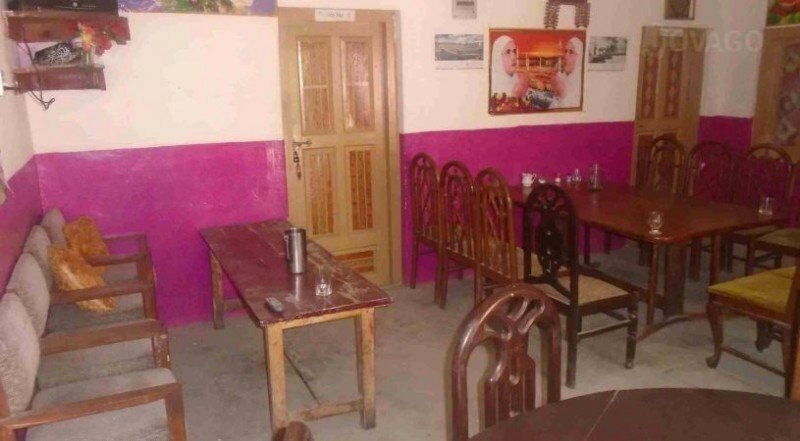 They will provide you super relaxed rooms, optimal location, quick and on-time service and mouth watering food at their restaurant to entertain their guest.